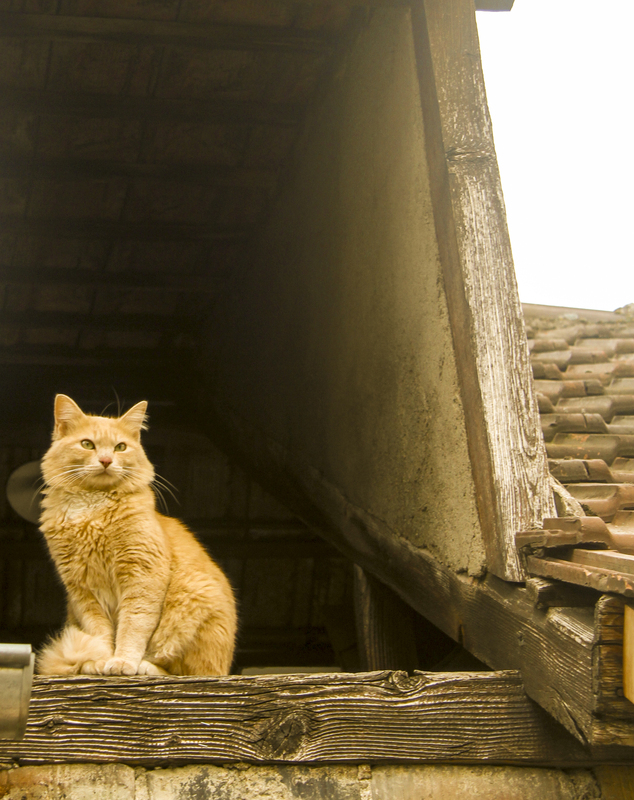 This entry was posted in alsace, France and tagged alsace, cat, catlovers, eguisheim, france., the boss. Bookmark the permalink. A beautiful cat! I love the patches of tawny colour on the brick and roof tiles. A lovely photo.